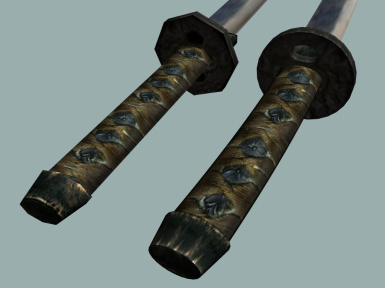 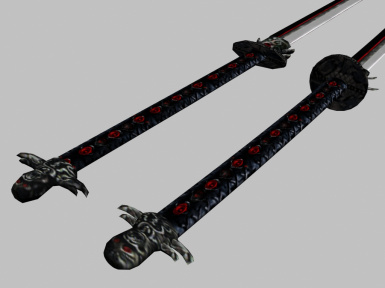 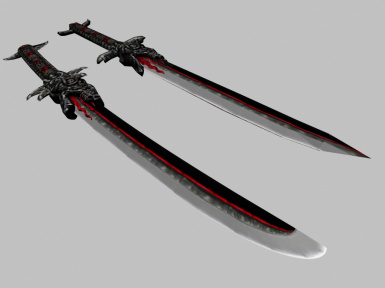 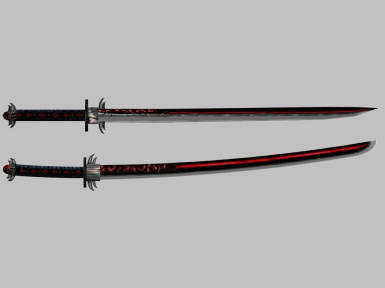 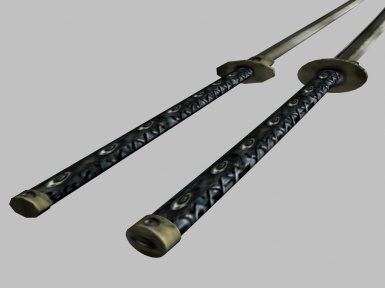 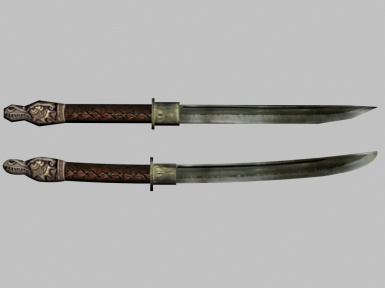 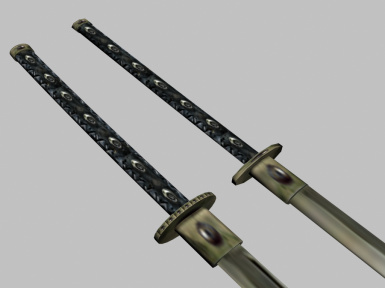 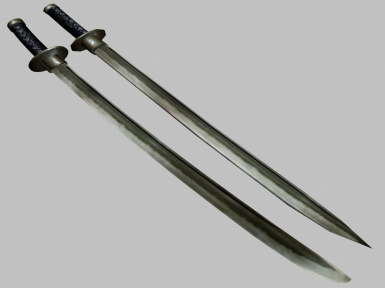 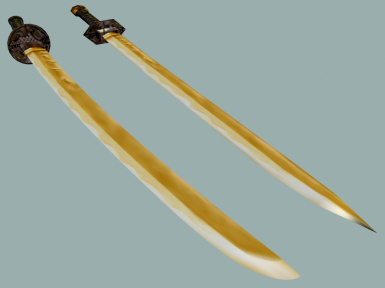 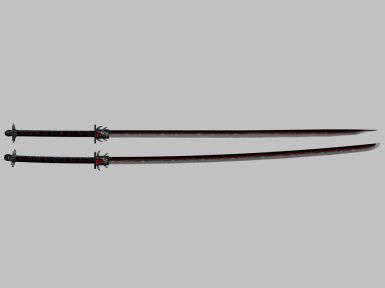 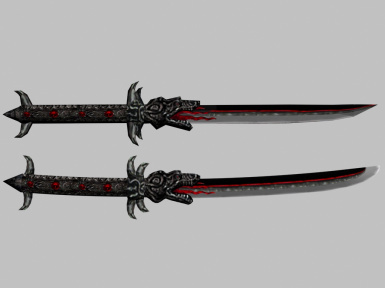 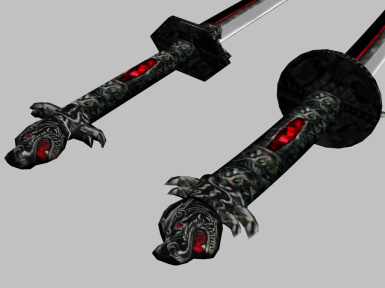 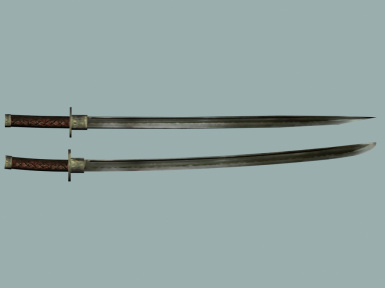 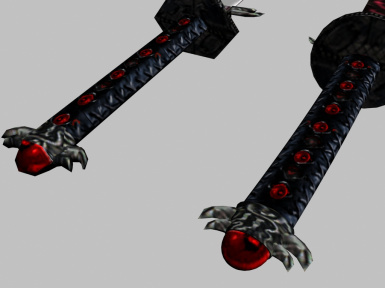 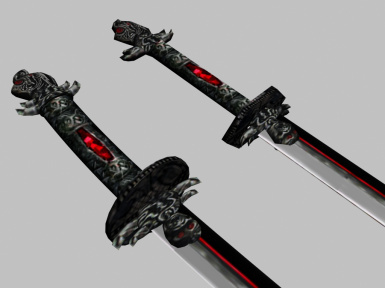 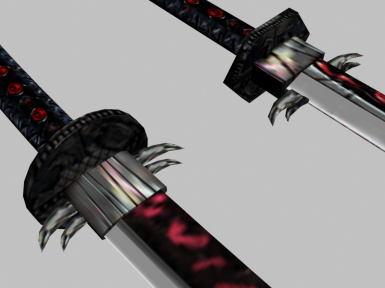 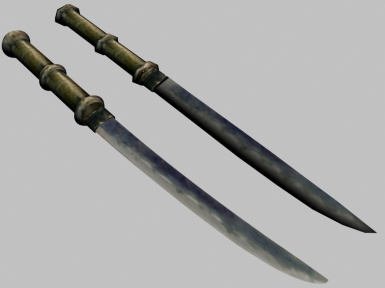 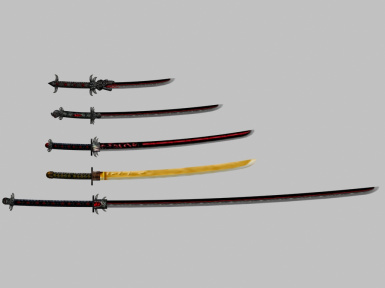 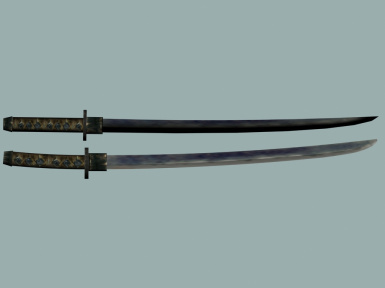 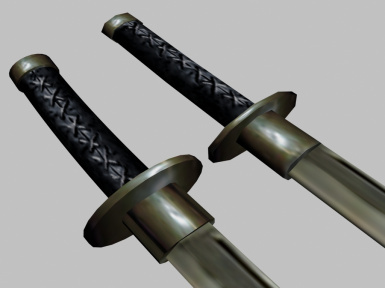 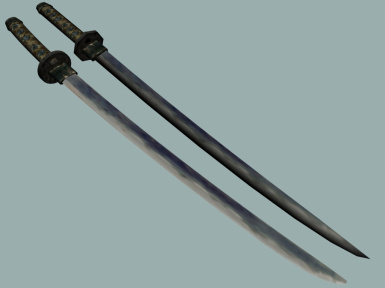 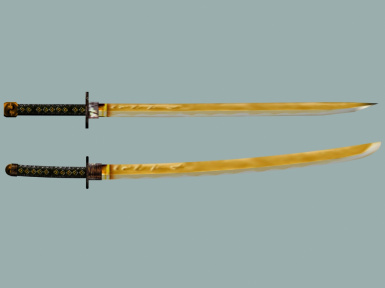 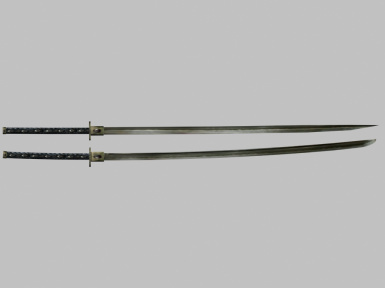 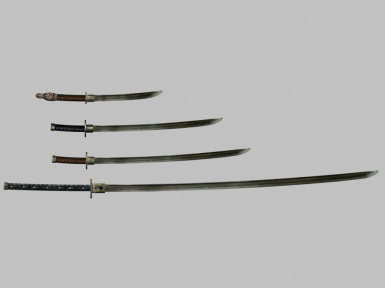 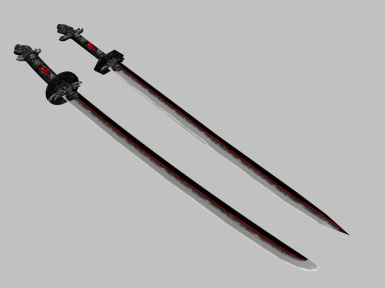 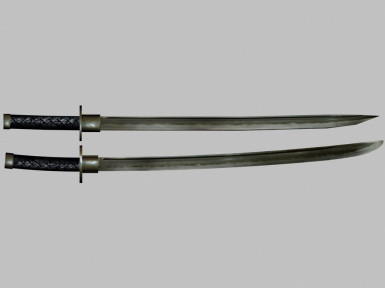 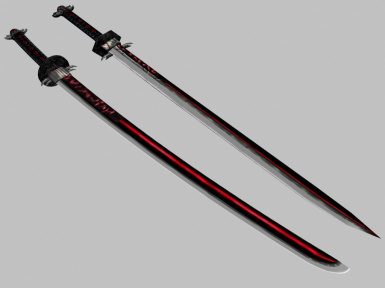 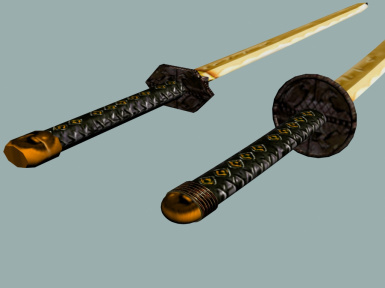 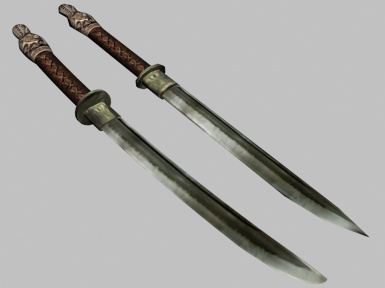 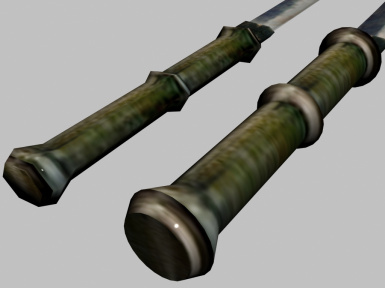 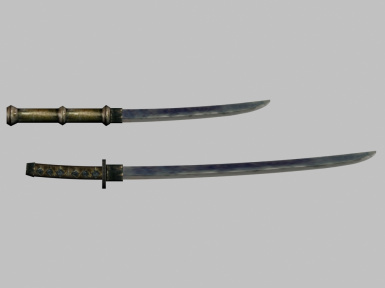 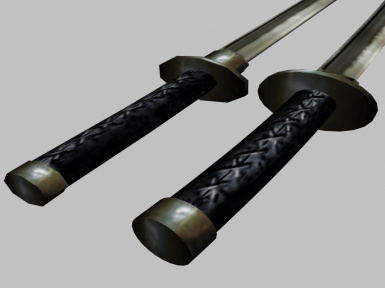 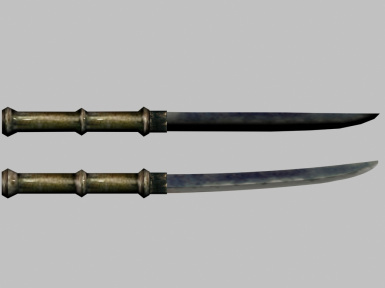 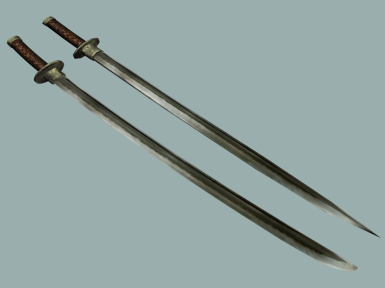 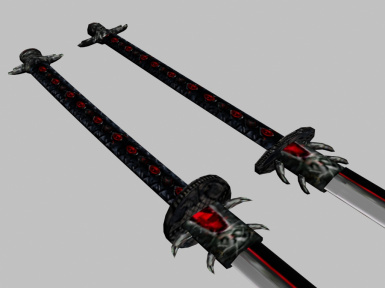 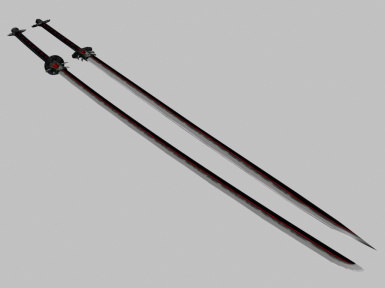 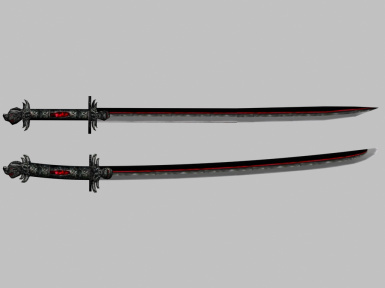 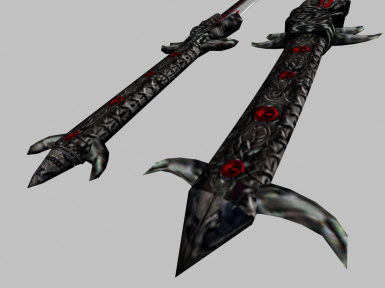 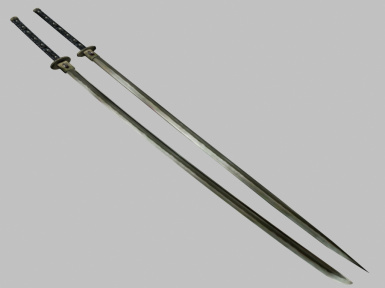 This replaces the meshes of the oriental styled weapons in Morrowind with slightly higher polycount versions. 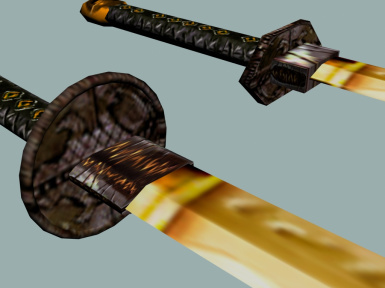 They still use Bethesda stock textures so they look different depending on what texture replacer you are running. 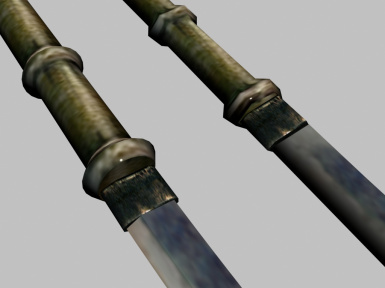 This mod is designed to be plugin-less and so, just contains meshes, there are no textures and no esp\'s. 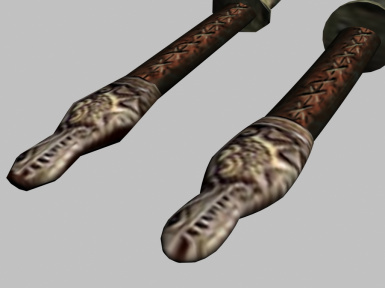 This replaces the meshes of the oriental styled weapons in Morrowind with slightly higher polycount versions. 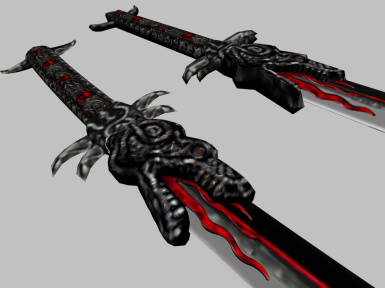 They still use Bethesda stock textures so they look different depending on what texture replacer you are running. 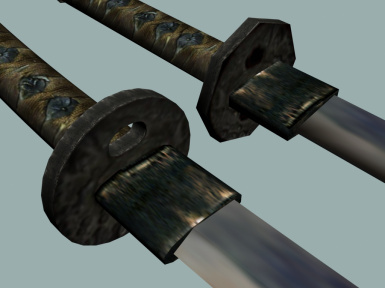 This mod is designed to be plugin-less and so, just contains meshes, there are no textures and no esp's.